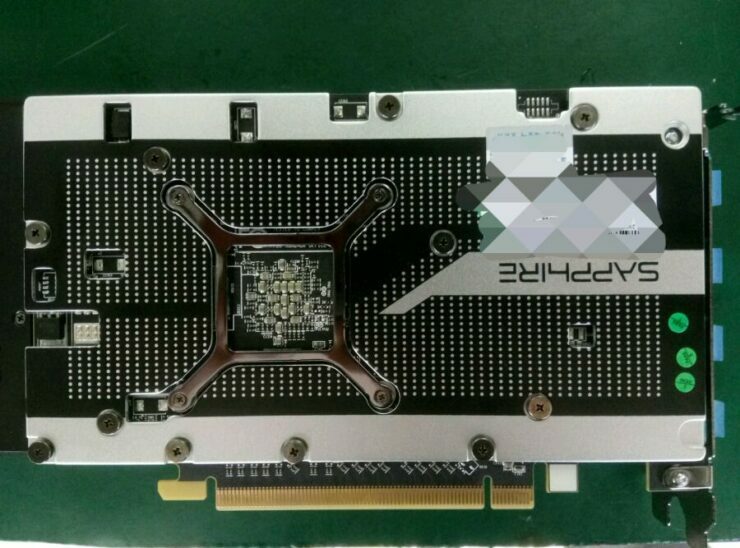 Advisory: We received our confirmation a few days back from a reliable source but the good folks over at Videocardz have a more recent update that claims AMD has decided to change the dates of the RX 460 release for reasons unknown. Since we have no way of confirming (so quickly) whether AMD has indeed done such a thing, I am including this advisory before starting the article. This is going to be an interesting post. 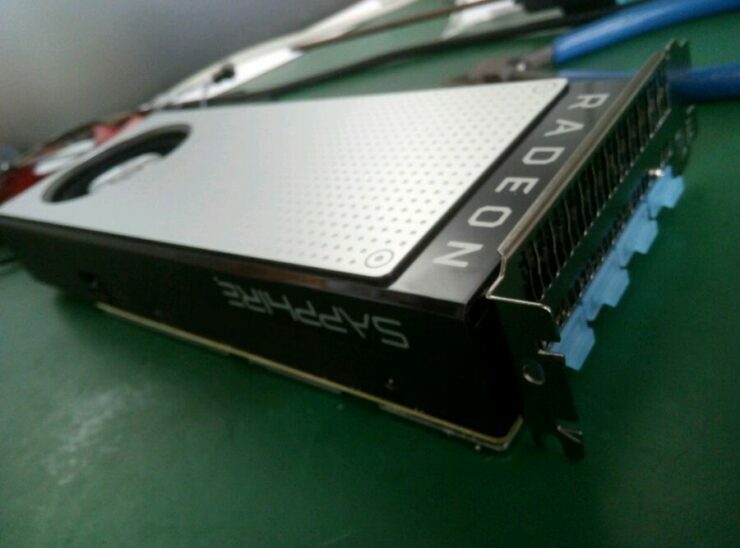 According to our internal sources, AMD is going to be launching the RX 460 graphics card on the 28th of July 2016. 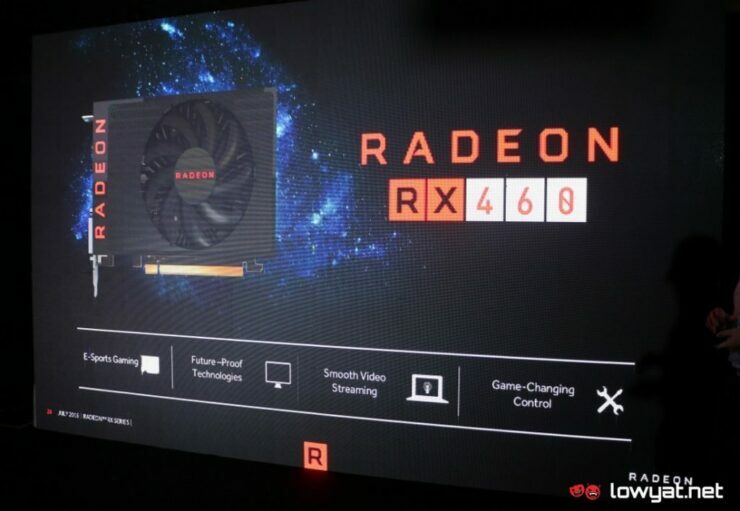 The RX 460 will be coming in two variants: a 2GB one and a 4GB one and will be succeeding the R7 260X GPU for the budget (segment) all the while offering almost twice the performance of the 28nm based R7 260X. 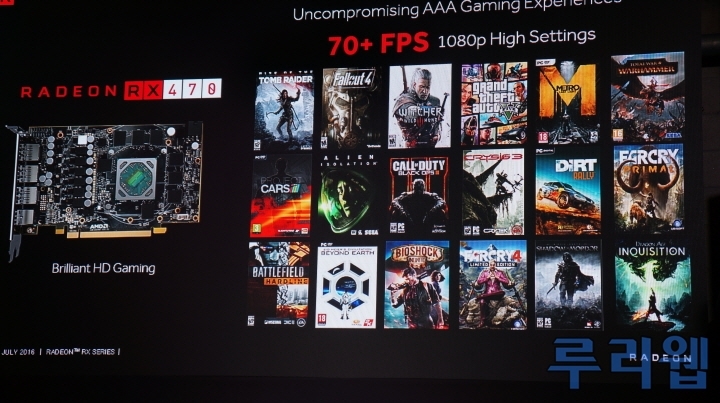 The card is targeted towards e-sports gamers which usually do not have that high of a system requirement. Usually, cards in this market segments were little more than glorified integrated GPUs, with very low graphics horsepower and unnecessary gimmicks like huge memory. The RX 460 however, does not fall into this category. 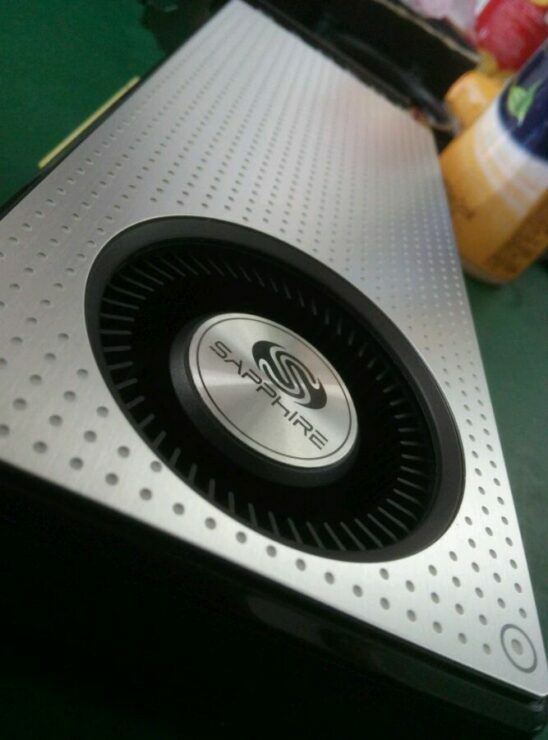 Considering the fact that it is based on the Polaris 11 die fabricated on the 14nm FinFET process, the GPU is utilizing cutting edge technology to offer a very significant leap over its predecessor. The card will offer a 70% performance upgrade over the R7 260X in both League of Legends and Dota 2 and a full 100% upgrade in Overwatch. According to leaked benchmarks, the graphics score of the RX 460 graphics card ranges between 7000 points to 8000 points on the 3DMark 11 benchmark. This is roughly half of what the RX 470 is capable off (~13500 points) – which makes perfect sense, considering the Polaris 11 GPU is approximately half of Polaris 10 PRO. At this performance level, while you are not getting a VR ready graphics card, you will have enough power to run most games at 1080p resolution at reasonable settings. Gone are the days when budget gaming meant a down right horrible gaming experience. When we say the RX 460 is a budget gaming card, we mean exactly that, and not some sad excuse of silicon only capable of HTPC tasks. All the benchmarks given below were conducted with a core clock of 1000 Mhz, if the final product has a higher core clock then performance will improve significantly. You are looking at exactly 14 CUs worth of power here with around 2 TFLOPs of gaming power (more than the PS4 and the Xbox One) – which if we follow the conventional ratios of GCN – equates to exactly 896 Stream Processors in total. The process of course is the 14nm FinFET node from GloFo/Samsung and AMD is claiming a performance per watt increase of up to 2.8x times over 28nm. If you are a budget gamer, then you probably don’t have a very good PSU either, which is where the low TDP requirements and power efficiency of the Polaris architecture will prove to be immensely valuable. 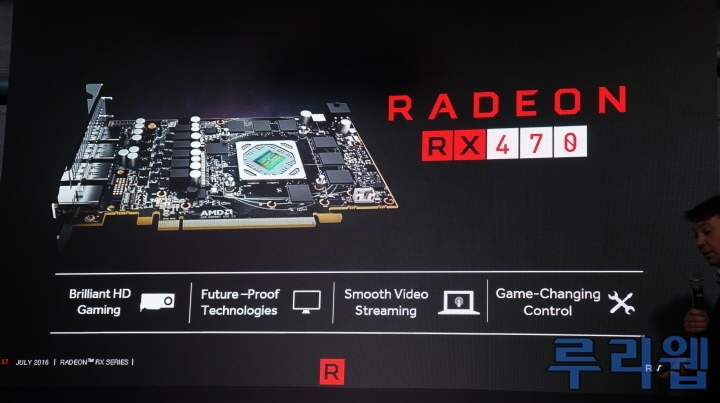 The RX 470 will be launching on the 4th of August in two variants as well – a 4GB and 8GB version which should retail for $149 and $179 MSRP respectively. 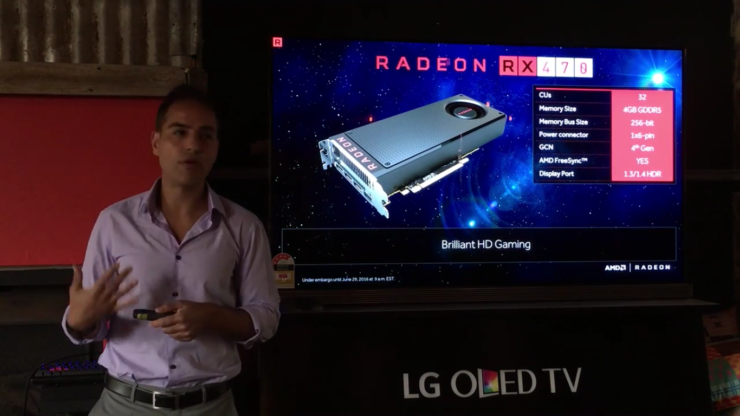 Unlike the RX 460, the RX 470 is based on a cut-down version of Polaris 10 so it will be considerably more powerful than the RX 460, rocking around 5 TFLOPs of compute. AMD is targeting the RX 470 dead center for the vast majority of PC gamers out there – namely the ones still gaming at 1080p (or below). An affordable 1080p card that could actually run most AAA titles on reasonably high settings has been a long time in the making, and with Nvidia choosing the luxury market over the mainstream one, this is the perfect match for the AMD Radeon. The Radeon RX 470 is shaping up to offer even more value than the RX 480 considering it will be able to offer solid gaming performance to a market segment that is usually quite neglected. Putting a VR capable GPU in the hands of gamers in exchange for just $150 is an absolutely huge deal. It actually means that AMD has started paying attention to the niche that are usually served as a second thought by these IHVs. This strategy by AMD is in-line with its aim to expand the Total Available Market for VR, and at odds with the strategy Nvidia follows. According to leaked benchmarks, the RX 470 is on average 4000-5000 points behind the RX 480 which averages a graphics score of around 18000 (with P-Scores ranging around 14500 points). 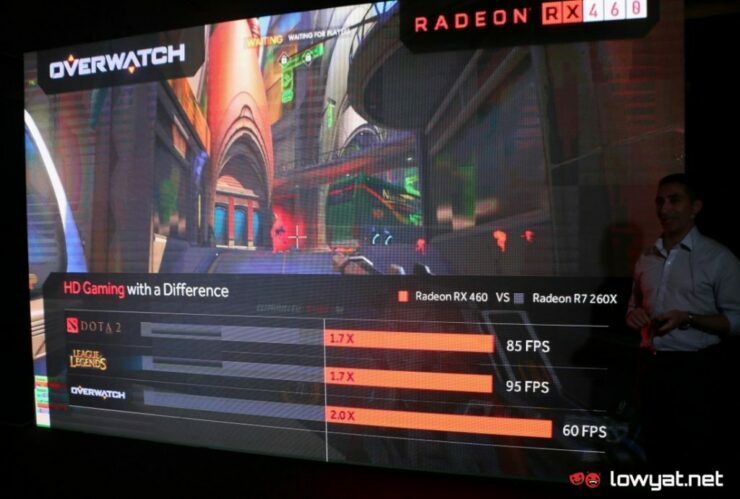 This is something that is quite expected, considering both have the Polaris 10 chip (with the RX 470 housing the cut version with slightly less SP cores). 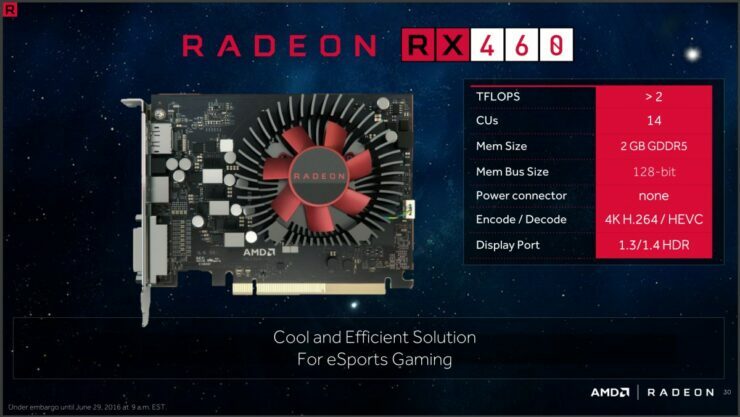 If we are looking at 64 SPs to a single CU ratio that AMD has used in the past then the RX 470 could have SPs in the 2048 range. Since the full Polaris 10 GPU has 36 CUs that would put the RX 480 at a cool 2304 SPs. 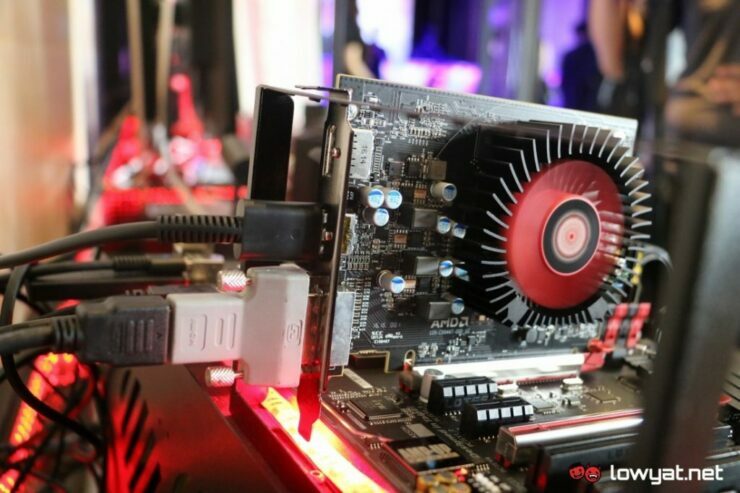 However, there have been instances in the past where AMD has hinted that it might not be sticking with the 64 SP to 1 CU ratio this time around, so until the official numbers are out, the exact count remains suspect.